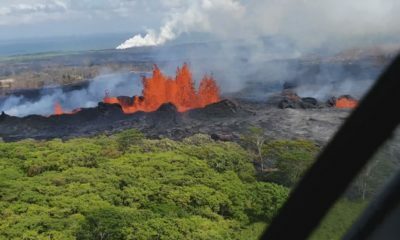 HONOLULU, Hawaiʻi - The Senate committee, the ʻImiloa executive director, and the interim director of the UH Institute For Astronomy are in agreement, it seems. 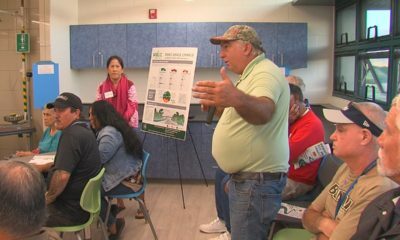 (BIVN) – The University of Hawai‘i Institute For Astronomy seems to be in agreement with Hilo State Senator Kai Kahele that ‘Imiloa Astronomy Center should take over educational outreach efforts at the VIS on Mauna Kea. 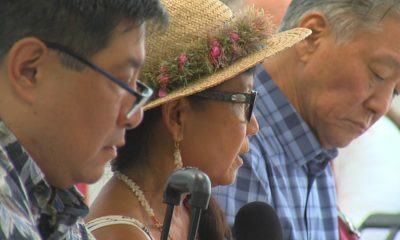 A State Senate resolution encouraging the transfer of such outreach efforts at the Mauna Kea Visitor Information Station Onizuka Center for International Astronomy to the ‘Imiloa moved through a joint Senate Water & Land and Hawaiian Affairs Committee with a positive recommendation on March 18. 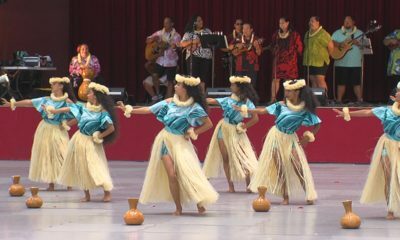 The VIS, located at the mid-level Hale Pohaku area of the mountain, is currently run by Mauna Kea Support Services, which reports to the Institute For Astronomy. 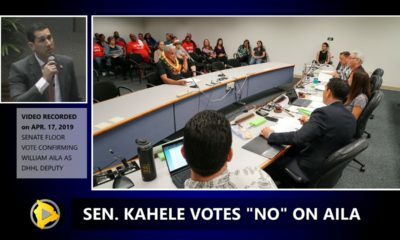 “Would IFA be willing to propose a revised management structure for the Hale Pohaku site that has the executive director of ʻImiloa at a co-level on an organizational chart where – in that capacity – would serve as the education and outreach coordinator?” Sen. Kahele asked. 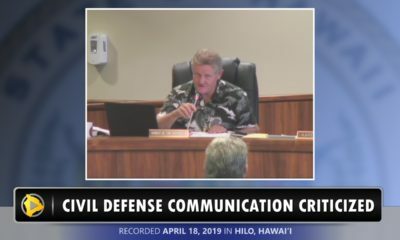 “Yeah, I think those kind of conversations have already begun, senator,” McClaren answered.